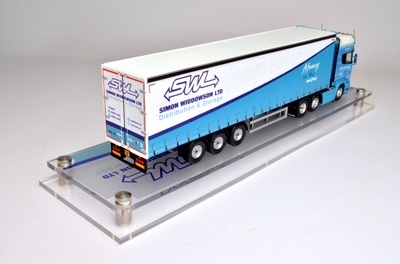 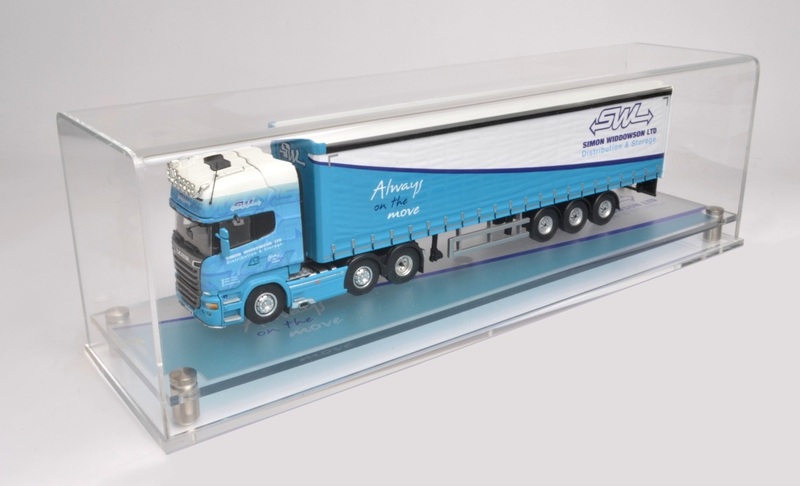 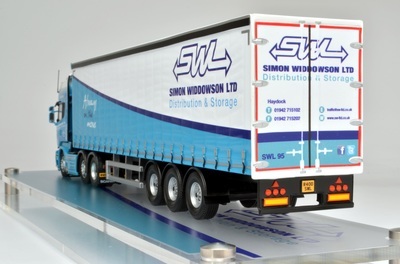 A scale replica of one of the SWL fleet trucks, with all over wrap branding to cab. 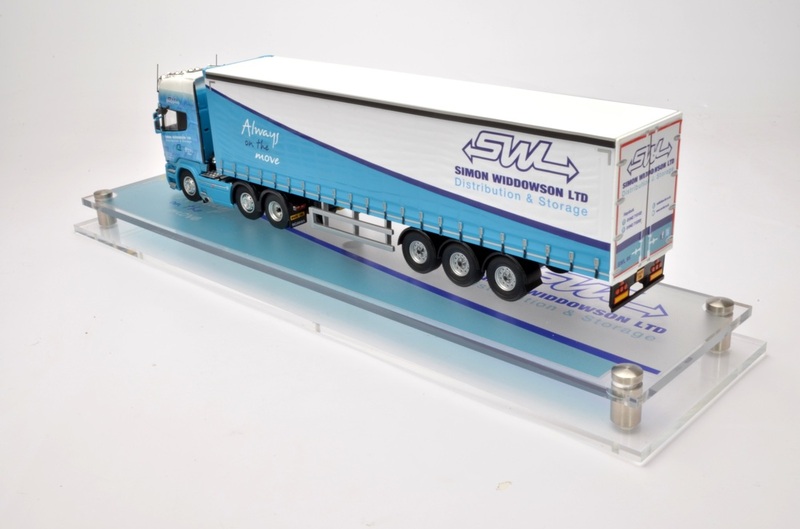 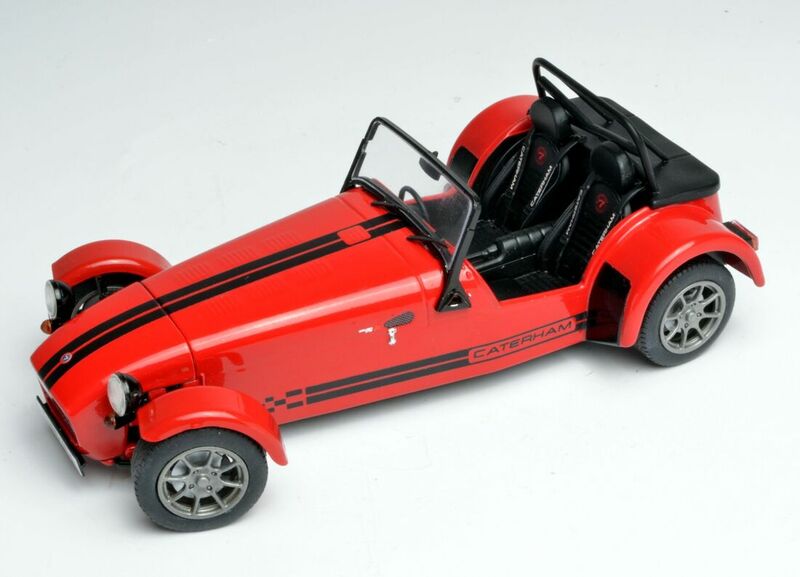 A very attractive model presented in one of our Acrylic display cases. 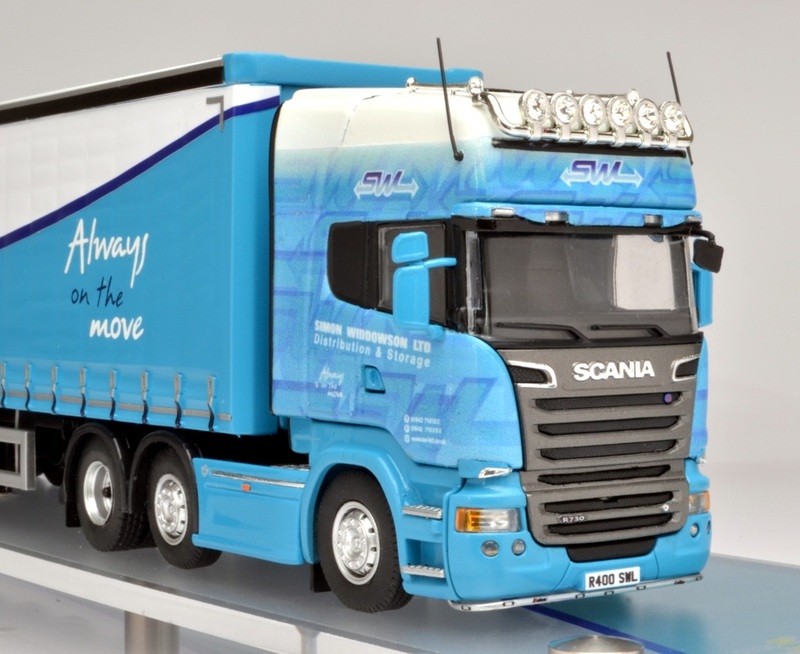 A repeat sample of a previous commission with different fleet numbers and registration plates.